Lavista Park is a quiet, laid-back residential community that’s positioned just off Interstate 85 in Atlanta’s Morningside neighborhood. Often described as a tight-knit kind of community, homes for sale in Lavista Park are highly sought-after by single-family home buyers in town, especially if lots of living space and a convenient location near schools, parks, and countess other community amenities is high up on your wish list. A number of the area’s larger employers are also conveniently located nearby—like Emory University, the Centers for Disease Control, and Wesley Woods Geriatric Hospital just to name a few—which helps provide a quick and easy commute for plenty of local residents who already call Lavista Park home. Lavista Park homes for sale in Atlanta range quite a bit in terms of style, as potential buyers will find plenty of older houses on the market with all sorts of charm and character, as well as a nice mix of modern, newer construction houses that tend to feature all the bells and whistles. But given the Lavista Hills neighborhood is also considered one of the more upscale communities in the Morningside area, home buyers should expect prices to usually start somewhere around $400,000 and even reach as high as $1.5 million in a few rare instances. If you’d like more information about Lavista Park homes for sale in Atlanta, call us today at (404) 564-7272, or click below to start browsing active listings at this amazing residential community. Listed below are recently closed sales at Lavista Park. Whether you’re thinking about buying or selling a unit at Lavista Park, checking to see what other comparable properties have sold for in recent weeks and months provides helpful insight into current market conditions for the complex. 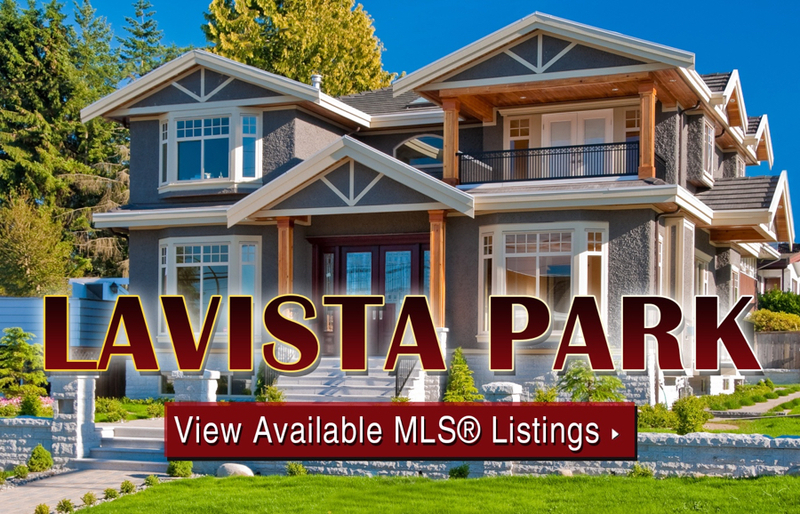 For more information about Lavista Park condos for sale or for a complete list of recent condos sold in the neighborhood, contact The Zac Team today! Can’t find what you’re looking for at Lavista Park? Start browsing other Morningside real estate for sale or give the Zac Team a call at (404) 564-7272 for help with your new home or condo search today!